The Latest concept in healthy lifestyte incorporating local and international dining, cuLturaL experience, entertainment, conducive recreational and Sports activities. QueensPark SportzCity & Boulevard is created for everyone who wants to experience a difference. This isa brand that is created to bring together families, communities, businessmen, celebrities and sportsmen in a healthy lifestyle environment. The brainchild of KDYMM Tuanku Muhammad V, QueensPark SportzCity & Boulevard is created specially for you. lt is the first and the largest of its kind in Kelantan that offers a multitude ot exciting activities tor people from all walks of life. 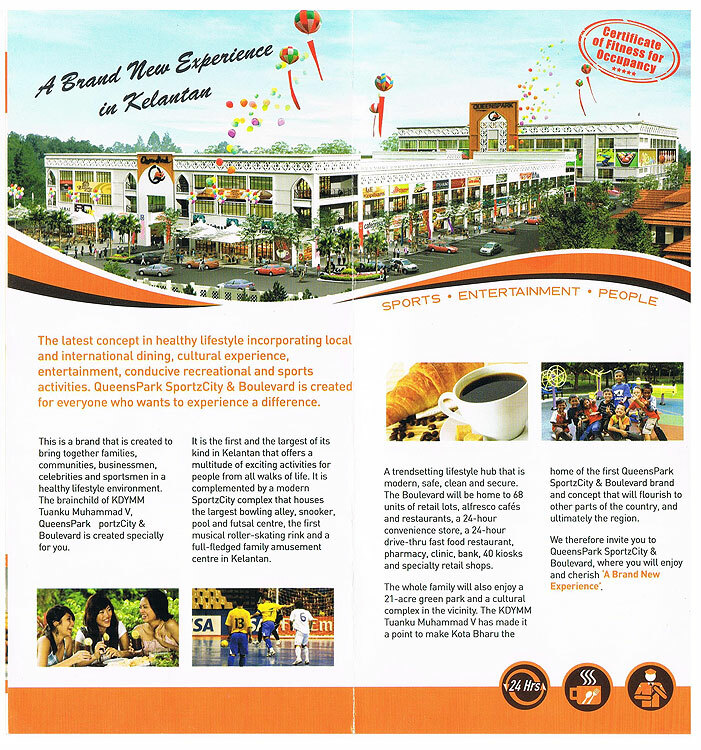 lt is complemented by a modern SportzCity complex that houses the largest bowling alley, snooker, pool and futsal centre, the first musical roller-skating rink and a full-fledged family amusement centre in Kelantan. 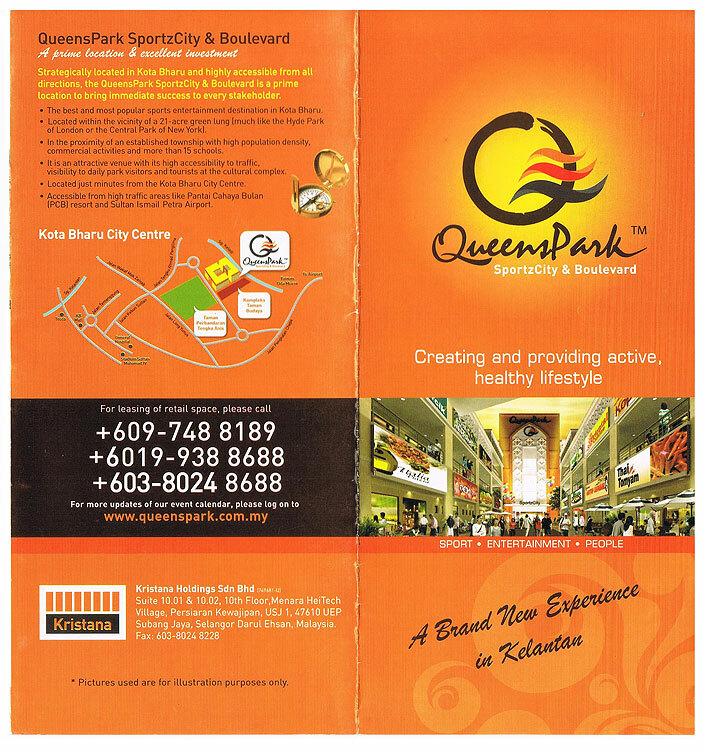 QueensPark SportzCity is an iconic commerciat Sports and recreational centre in Kota Bharu. The 3-storey specially designed building is air-conditioned, clean, safe and modern, equipped with international faciLities tor socialising, training and competitions. Trainings, competitions and social events for families, schools, districts, states, national and international activities can also be held here. 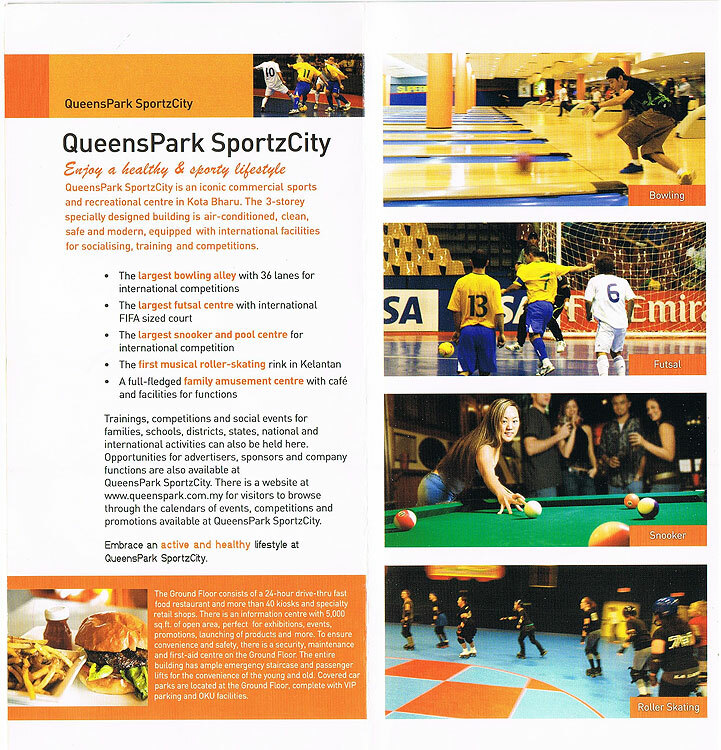 Opportunities for advertisers, sponsors and company functions are also available at QueensPark SportzCity. There isa website at www.queenspark.com.my for visitors to browse through the calendars of events. competitions and promotions available at QueensPark SportzCity. Embrace an active and healthy lifestyle at QueensPark SportzCity. The Ground Ftoor consists of a 24-hour drive-thru fast food restaurant and more than 40 kiosks and specially retail shops. There is an information centre with 5.000 sq.ft. of open area, perfect tor exhibitions, events, promotions, Launching of products and more. To convenience and safety, there is a security. maintenance and first-aid centre on the Ground Ftoor. The entire 4 building has ample emergency staircase and passenger lifts. relaxing view of the river flowing by, accompanied by the beautiful landscape of the nearby 21-acrc park. 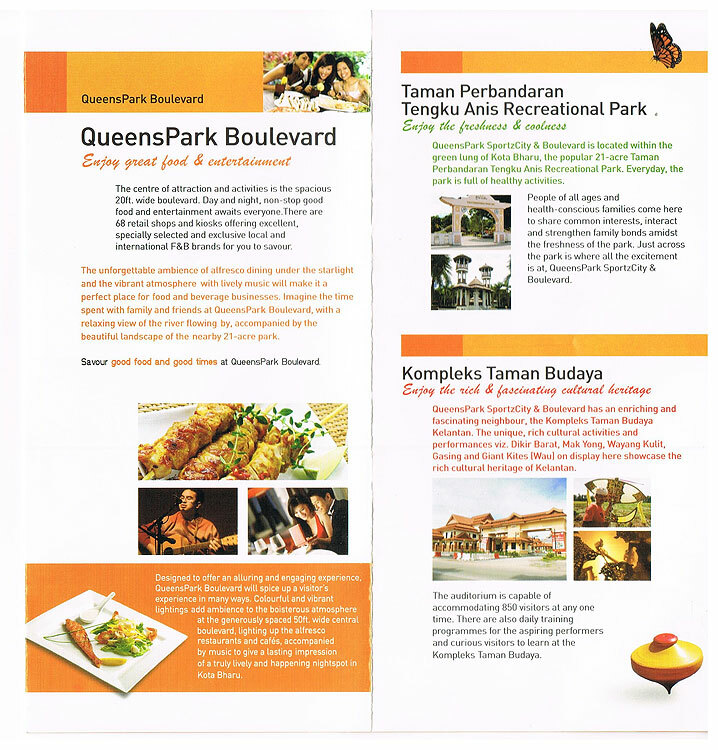 QueensPark SportzCity & Boulevard has an enriching and fascinating neighbour, the Kompleks Taman Budaya Kelantan. 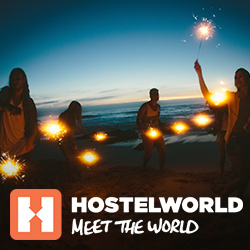 The unique, rich cultural activities and performances viz. Dikir Barat, Mak Yong, Wayang Kulit, Gasing and Giant Kites (Wau) on display here showcase the rich cuttural heritage of Kelantan. The auditorium is capable of accommodating 850 visitors at any one time. There are also daily training programmes tor the aspiring performers and curious visitors.